Instructions were clear, quality components, everything fit perfect. 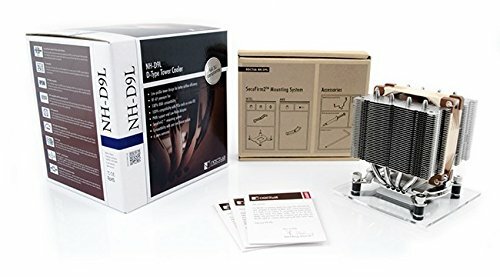 Wow what can I say about noctua products. Very good quality worth the money. Install is a breeze. Keeps my 6500 nice and chilly. 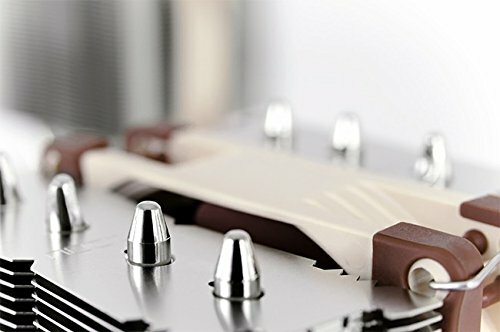 What should i say instead of Noctua. Effective, quiet, outstanding build quality. Great silent cooler. I have no compatibility issues with it and it cooled my i3-6100 just fine, and cools my stock clock i7-6800k with no problems. Performs above expectations. Great for the price! Delivers as promised. Quiet, Peaking the CPU at 80C throughout Passmark, and never above 85C under extreme stress (Maya rendering). So far so good, but moving to liquid cooling asap. I've used this cooler before in a previous build. For its small size it is great in my opinion. You can add a second fan to it if you want but from my experience I don't believe it actually adds any improvement to cooling capacity. 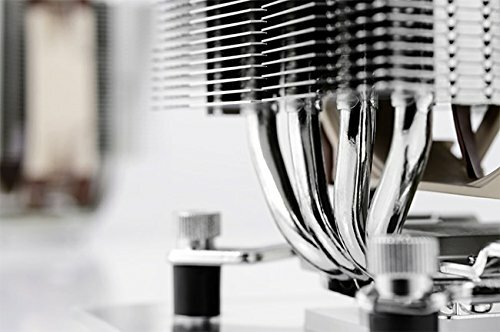 Great low profile cooler. It is the tallest cooler to fit in a Corsair Air 240 (I did alot of research but I could be wrong). It cools a little better than the Hyper 212 which is a good thing. 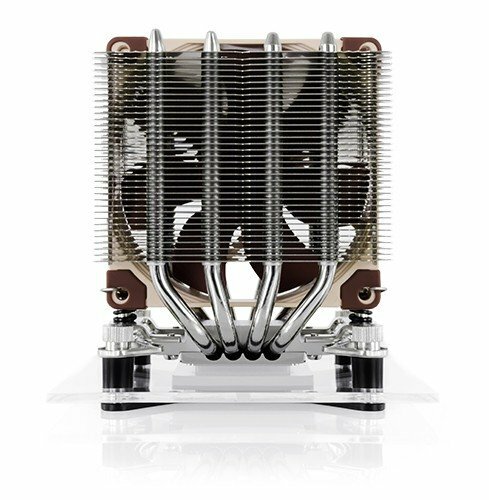 Its silent as can be, as known for the Noctua name.